DOVER, Del., Nov. 8, 2018 /PRNewswire/ -- Today, the Board of Directors of Chesapeake Utilities Corporation (NYSE:CPK) declared a quarterly cash dividend of $0.37 per share on the Company's common stock. The $0.37 per share dividend will be paid on January 7, 2019 to all shareholders of record at the close of business on December 14, 2018. Chesapeake has paid dividends to its shareholders without interruption for 58 years. 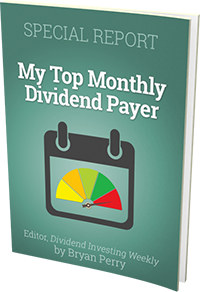 During those 58 years, Chesapeake has either maintained or increased its annualized dividend. Chesapeake Utilities Corporation is a diversified energy company engaged in natural gas distribution, transmission, gathering and processing, and marketing; electricity generation and distribution; propane gas distribution and other businesses. Information about Chesapeake Utilities Corporation and the Chesapeake family of businesses is available at www.chpk.com or through the Company's Investor Relations (IR) App.